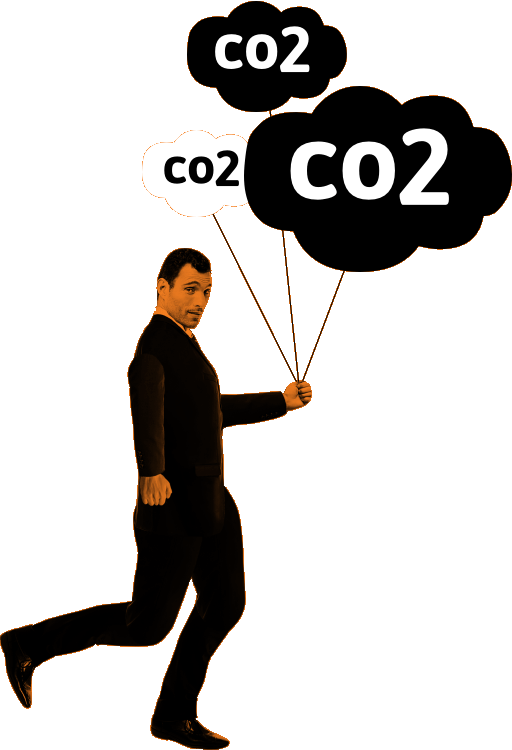 … buy and destroy CO2 emission permits through this Webshop. … we increase pressure on decision makers to put a meaningful price on pollution by making Europe’s key climate instrument more ambitious. The EU’s Emissions Trading System (EU ETS) is Europe’s main climate instrument for achieving a reduction in CO2 emissions in the Netherlands and throughout all of Europe. However, most people just find it rather complicated. This results in the fact that politicians mostly yield to the strong lobby of major polluters. Carbonkiller wants to change this. Are you in?